Our Creche services start 91st Day onwards until 18 months. Nursing mothers are permitted to visit at a designated time to feed their child. Special foods can be provided by parents. Creche curriculum for 3 months and above. 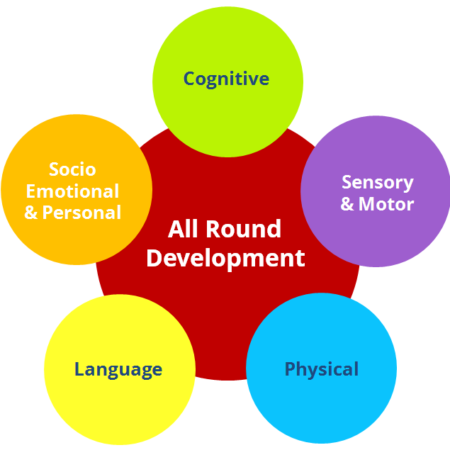 Weekly assessment for each child from 3 months to check their developmental milestones. A nursing mother can restart her career after 90 days of maternity leave. Convenience of Breast feeding while at work (Healthy Grooming). The convenience of Grandma’s care. Healthy, Nutritious and Balanced menu. 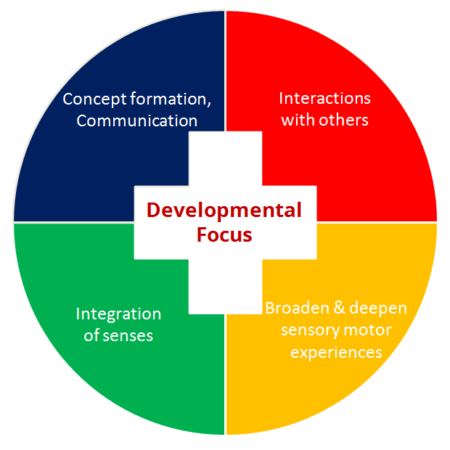 Appropriate learning initiation for a child to achieve developmental milestones. The result are reviewed with parents for their engagement in grooming their child.